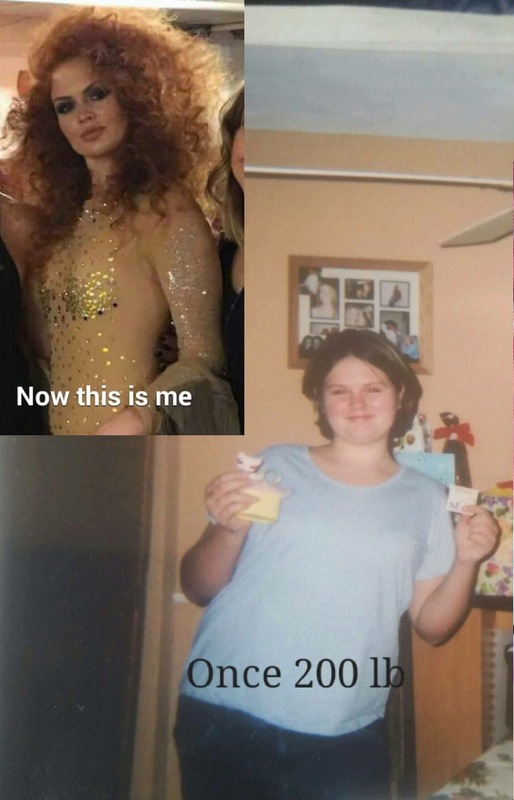 Picture a story of a young overweight girl, goes from weighing 200lbs, getting divorced, moving to a new state and then becomes America’s newest Super Model all by age 23. Sounds like a movie right? Well it’s reality for Florida Native now Colorado’s own Priscilla Anderson. She has a story already fit for the Silver Screen and it’s only in just beginning. Priscilla was born in the small town of Dunedin, Florida. Her parents divorced early and she was in the situation of having to shuffle between both parents in Florida and California. The stress of having to go back and forth caused the adolescent Priscilla to indulge in food. She entered the 8th grade weighing 200lbs. We all know that at that age kids are not the most sympathetic to each other. This was a difficult time for young Priscilla. She wasn’t active and enjoyed watching television as most kids do. Then a certain show caught her attention. America’s Next Top Model. While watching ANTM Priscilla realized she had found her calling. Priscilla realized she wanted to become a model. Her mind was made up. Determined to pursue her dream she joined the girls Basketball team and decided to change her diet. The change in physical activity and diet began to give Priscilla more confidence and a killer shape. By High School she had shed the excess weight was an athlete, and had the figure to match. Upon graduation of High School and her modeling dream still at the forefront Priscilla began hitting the gym. She was working on her body and decided to try her hand at fitness modeling and competing. 4 Years ago she was a 200lb teenager and now she’s competing for physique awards. The determination and hard work was unbelievable. Orlando Florida 2011 Europa NPC Bikini Competition was her first competition. Even though she did not place in the competition, the lights hit her while on stage and she knew she was supposed to be there. The feeling was amazing. Shortly after she married a childhood boyfriend, and they decided to move to Colorado which had been ranked as one of the healthiest places to live in the country. The move and marriage was unfortunately not a happily ever after situation and the two parted ways when she was just 21 years old. Divorced, in a new town still trying to figure out how to make good on her dreams, she decided to take some time to heal from the marriage experience and traveled. She ended up in Hawaii. This was the spiritual break she needed. After some time away she traveled back to Colorado and began to hit the gym, hike, and create and network with the local artist and fashion industry. She embraced the Colorado lifestyle, a girl, her dog Sassafras, and a dream. What happens next is just another example of Coollivin. Priscilla now a local Colorado model was asked to have her photo published in local magazine X-Pressions Magazine! This was a huge deal. Published Model ….Check! Next, Denver Fashion Week has an open casting call for models. 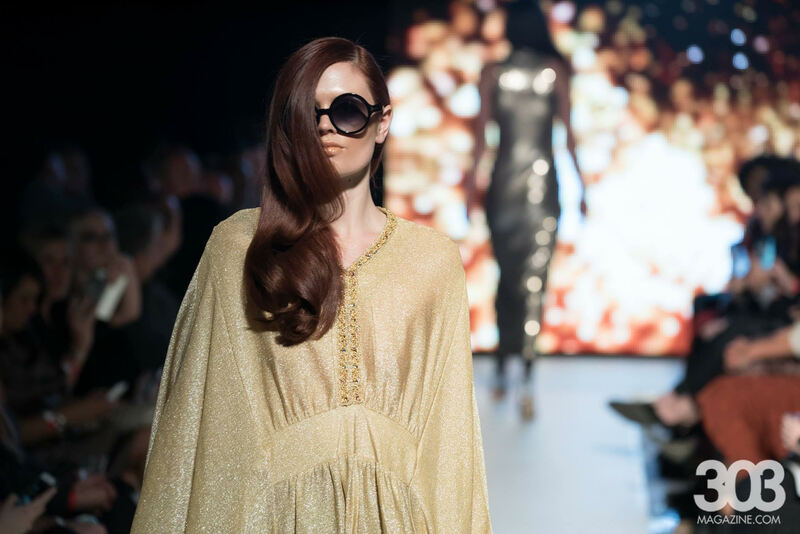 Denver Fashion Week Presented by 303 magazine and Charlie Price, is Denver’s Largest Fashion Event that takes place twice a year in the Fall and Spring. Designers and Hairstylists from all over the Country come to participate in this show. This was a huge opportunity to be seen and prove that you can walk among Denver’s top talent. Stepping up the fitness routines and converting to vegan, Priscilla was determined. The Grocery aisle, the sidewalk, everywhere she walked became a runway in preparation for this casting call. She blew them away in the casting call. She was asked to walk, and offered the opportunity to shoot the cover for advertisement shots, and the 303 Magazine website. The next 8 months became Go time! Ending with a call from the Casting Department of none other than America’s Next Top Model. They are rebooting the show and were interested in having Priscilla as a contestant on the show. This young lady is going places. Literally going places as we conducted most of this interview as she’s on her way to New York City for the first time ever for a modeling gig. Coollivin.com spoke to Priscilla and here’s her filling in the blanks. How was the experience while were you at the casting call for Denver Fashion Week the First time? All my practicing paid off! I was chosen! I walked for Charlie Price, one of the sweetest people, as he reads this he will probably be laughing at me. Walking into City Auditorium, down the stairs to the where all the magic happens. My heart racing, I announce myself and my goal, to meet everyone in the room! I want to know who all of these talented people are because this won’t be the last time I model and I’m very outgoing and you’re going to most likely have me come up and introduce myself to you. I was chosen to open the show for Charlie Price! Non-traditional tattoo, then closed the hair show dressed in all gold! After the Spring show came the Fall show which really set your career in motion. How was that experience? After Denver Fashion week I knew exactly what I wanted, full time modeling. Runway. 303 Magazine had used my photo to advertise Denver Fashion week for next year’s show, that blew my mind. Me? The advertising for a show I just walked in and my first runway ever! I was so honored and grateful. Denver fashion week 2016 casting call comes around, I’m ready. With the past 8 months of full time modeling building my portfolio getting new and exciting shoots under my belt I was ready. Chosen again! Yes! 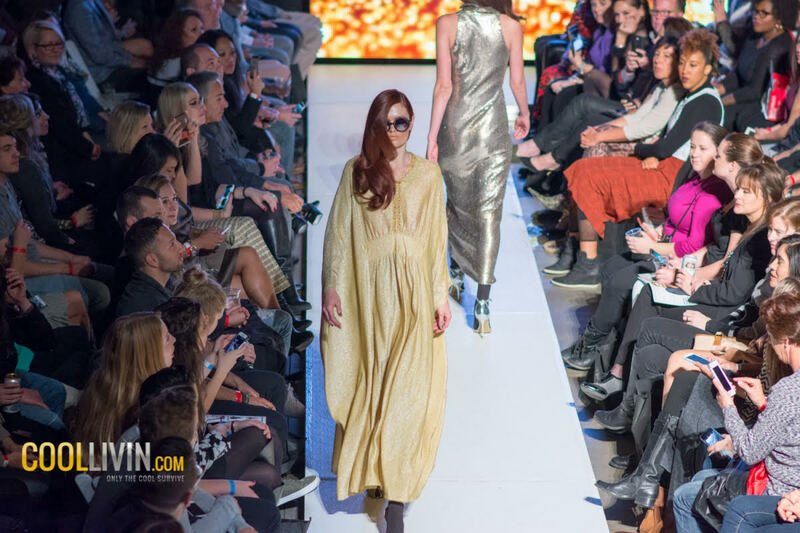 2016 Denver fashion week pushed my career faster into motion. With meeting and modeling for Charlie Price, Charlie wants you to rise up and he pushes you to be your best. I was chosen to model for four nights! The first night is the Awards to DJ Muldoon, Ted Gibson and Tabitha Coffey. Big names in town this night, I was stoked! I didn’t realize how incredible this night could be, then Ted Gibson wanted me to model for his portion of the show! I was honored. What a huge deal! Ted and his team gave me a beautiful one piece covered in gems, colored my hair (Melanie Hess) and gave me a fantastic afro! Big beautiful curls! I ruled the runway! I felt fierce the master of the runway! I am living my dream. With Denver fashion week creating such an excitement in my heart and nothing could get in my way from having my dreams come true. How did it feel when you got the call from ANTM? Americas next Top Model calls me… I won’t forget the voice on the other line, man’s voice. Deep, sounding very strong and handsome. “Is this Priscila Anderson?” me “yes, yes it is”. This is a casting call for ANTM, we would like to do a phone interview, do you have a few moments?” dreams come true. Life is a beautiful gift that we get to all experience together in such love and joy. Life is what you make it, I have worked to reach my dreams every step, even if we get a little off path our heart sets us right back where we want to be. Reaching for your dreams has never felt so good, we are all here to experience tremendous amounts of joy. Life continues with each step into the path you choose. I look forward to sharing more of my life with you all, light and love. Let the adventures continue….